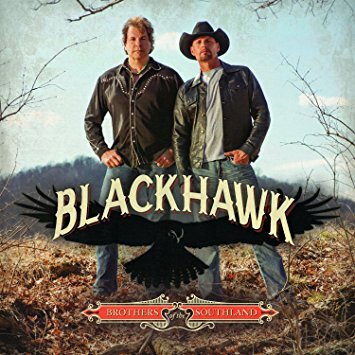 Blackhawk have released their new album, Brothers Of The Southland, today, July 8th. This album is the band’s first in 12 years and, as the title suggests, is a nod to the pioneers of Southern Rock. CMA Closeup has posted a full stream of the album, click here to listen now! The album is available from iTunes and Amazon!